It's almost a moot question in the sense of J.P. Morgan's sobering dictum that if you have to ask the price, you can't afford it. The euro is mighty, the dollar is weak, and Paris is never cheap. So a meal at a deluxe restaurant is easily going to run you $100 per person plus wine, but, thank God, that includes both service and tax. Something on the order of a two- or three-star restaurant will run you $200+ for food alone. Fortunately Parisians themselves find such expenditures just as unreasonable as most Americans do--at least outside of a very special occasion or business dinner (business lunches in Paris have withered big time in the past few years), so that you can still eat very well indeed at bistros, brasseries, and family restaurants for about $40-$50 per person, with service and tax included, and maybe even some wine! People forget that Michelin lists dozens of restaurants as "Bib Gourmands," where you get "good quality cuisine" for under 25€ and 33€ in the Paris region and at hundreds more outside of Paris that do regional cooking. In Paris these include the delightful Ambassade d'Auvergne, La Régalade, Graindorge, Aux Lyonnais, and Le Trouquet. Le Point's Pudlo France Guide also notes scores of good restaurants at a "qualité-prix" throughout the country (the 2007 edition is due out in May). 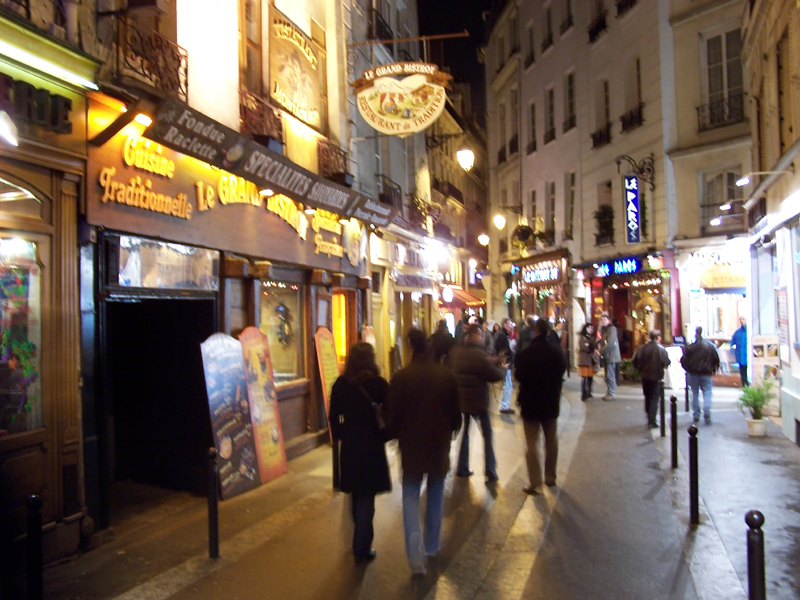 Then there are the big Montparnasse brasseries, as full of artistic and literary history as they are with Parisians who come for the traditional Alsatian dishes like choucroute: both Flo and La Coupole, owned by the same company, offer all-day menus at 30.50€. I have also noticed that in some quarters the restaurateurs or proprietors have been trying to keep prices down or at least from rising, with special prix fixe lunches and dinners. At the revered Benôit (opened in 1912), now run by the Alain Ducasse Groupe, a 3-course lunch is 38€; L'Angle du Faubourg, a wonderful offshoot of Taillevent, offers a 35€ lunch, with glasses of very good wine at 5€; and of course one of the most popular restaurants in Paris, the casual L'Atelier de Joël Robuchon allows you to order anything from tapas to pasta to a bowl of gazpacho (6€) or a full meal, which will average about 50€. For something in between the exorbitant and the somewhat affordable, I highly recommend the new Pur'Grill at the Park Hyatt Paris-Vendôme (5 Rue de la Paix; +331-58-71-1060), where Chef Jean-François Rouquette (below) is proving himself one of the brightest young lights in Paris and the restaurant itself is among the first to do an actual grill (now being copied elsewhere around the city). This is not, however a Parisian model of a raffish American chophouse: It has real swank, with a colonnade around the central tables, and a four-seat counter they call the "Aquarium" smack up against the open kitchen. (You can see it in the middle of the photo at the right.) The chef and his staff fire the grill with oak and grapevines and serve you right from the kitchen, so you can imagine the table is much sought after. Sommelier Laurent DuBray oversees a stellar list of wines, admirably focusing on young French regional wines along with the big labels, including La Romanée-Conti from Domaine Romanée Conti '99, Château Lafite Rothschild '96, and Morey-Saint-Dénis Clos Sorbée Côte de Nuit '00. Prices are not inexpensive. Rouquette's résumé includes stints at the Crillon, Le Grand Véfour, and six years at Taillevent, and his mantra is, “I love starting from contradictory elements and achieving a moving and powerful result." Right off the bat I could taste what he means: Our amuse one evening both soothed and awakened the palate--black whiskey glasses filled with a purée of potatoes laced with slices of white truffles. Then he went to work: Rouquette's idea for duck liver was a "déclinaison de foie gras au citron confit and the vert," with one slab glazed with lemon confit, the other bathed in green tea. Raviolini came with more foie gras and more white truffles. Another pasta was stuffed with baby artichokes and showered with Comté cheese. He also makes a creamy risotto with an ancient grain called épautre, slowly cooked to absorb chicken stock. Lobster is quickly seared then placed "en cocotte" in a braising liquid of peppery artichokes, tenderizing the crustacean and infusing it with flavor. If you want a simple fish dish, go for the filets of red mullets on the grill, with a tender tomato tart with caramelized hibiscus syrup and "eau de rose." The sirloin steak here is the best in Paris, closer to American aged beef than the usual côte de boeuf of French butchery and far more tender than the humble onglet. The fad for Japanese wagyu beef has caught on in Paris, too, or perhaps Pur'Grill has introduced it, as "pièce de boeuf Wagyu grillée aux sarments de vigne gnocchis d'Agria aux vieux cantal"--a dauntingly rich dish mounted with Cantal cheese, best shared by two. There is a fine cheese cart and, in addition, a rolling dessert cart from which to choose some very beautiful fantasies. 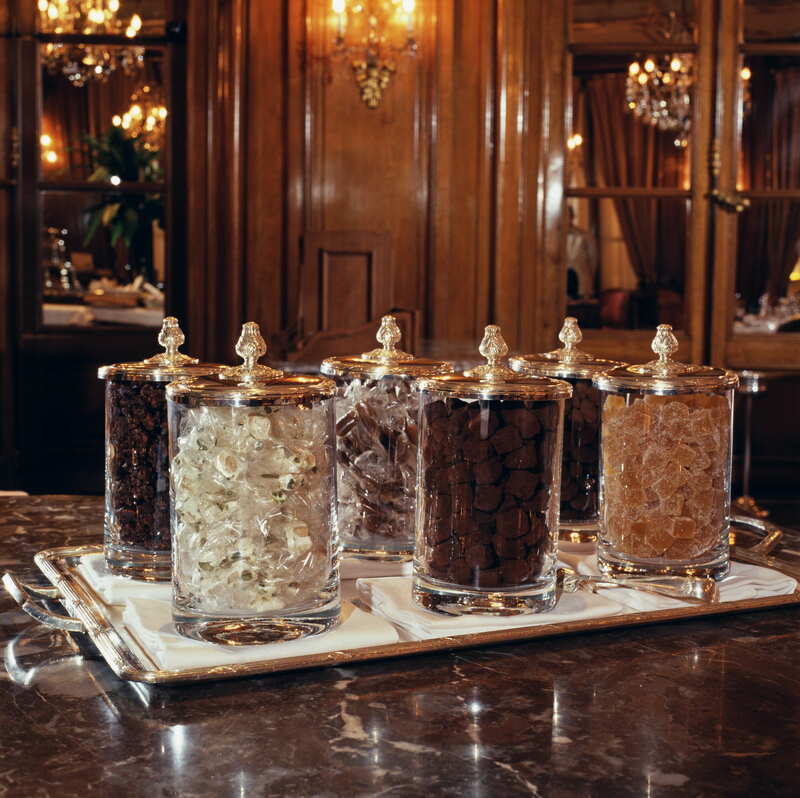 The usual petits-fours and bonbons arrive in due course. I thoroughly enjoyed myself at Pur'Grill, out that night with an American friend and his Parisian wife. Sitting at the Acquarium, having plates slipped to us, one after another, was enormous fun without the slighest pretense, and the service here is extremely amiable, from the greeting to the coffee and candies. My friend, who swore he'd been eating too heavily all week and turned a cold eye towards the prospect of dining at Pur'Grill was himself turned to jelly once the food started coming, and he cleaned his plates, vowing to return soon and doing so twice in the next two weeks. You can eat as lavishly as you wish here and run up a very high bill, but you can also get away with spending about $120 euros for a great meal, with a modest wine. If you do intend to splurge, and you wish to indulge yourself in the full fuss factor, I can think of few better places to do it with Beaux Arts posh and polish than at Le Bristol (112 Rue Faubourg St. Honore; 331-53-43-4300) which is currently adding on another wing, with 23 rooms, a bar, and two-story grill restaurant. (It will re-open March 21.) The Bristol, whose property dates to 1757 and has been a hotel since 1925, has every modern amenity, from business center to a rooftop swimming pool and sun deck. In the warmer weather you may dine outdoors in the hotel gardens at the Restaurant d'Ètè. Otherwise, the indoor Restaurant d'Hiver is a rococo wonder of oak paneling, gilt, crystal, tapestries, and marble; merely entering the room through tall French doors brings you into a world at a standstill. Service is uncompromisingly correct, with not a whiff of Gallic hauteur, and the wine list of more than 1,000 selections and 30,000 bottles is as imposing as any in the city (and just as expensive). The menu, by the way, is available in English. Eric Fréchon has now been chef here for several years, and he is cooking better than ever, with a fine balance of classicism and brand new ideas that fit right in with the ambiance of the place, the kind of chef who never rests on his laurels while maintaining a sure connection to the traditions of French cooking and everything that makes it still the standard of world cuisine. 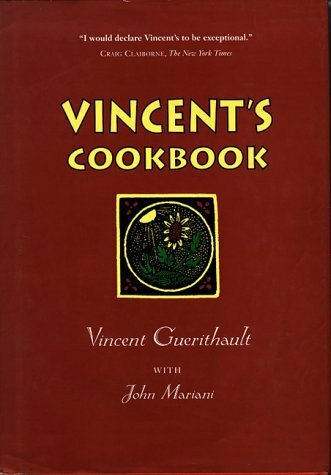 It is most clearly tasted in a dish of venison "au Grand Véneur," with the usual juniper berries, beets, and celeriac mousseline, or a wild turbot meunière, but here served with a juice made from hops and stewed onions. For my starters there was an amuse of cauliflower mousse with red onions and a jelly made from Sherry vinegar and a smoked haddock emulsion--quite an amusement indeed! Absolutely fabulous was a hen's free-range soft-boiled egg with a Basquaise sauce and chorizo, the perfect oozy texture of the egg melding with the rich, spicy sauce and sausage. King crab with mashed tomato and avocado was scented with curry and served with a mousse of green apple juice that is as modern as anything in Parisian cooking. He also does a dish of stewed artichokes with black truffles, cooked within a salt crust. There is yummy--très-yummy--macaroni stuffed with black truffles, artichokes, and foie gras then gratinéed with Parmigiano, and for a great seafood main course, he stuffs sole with chanterelles and uses the essences of the fish bones to make a creamy sauce with vin Jaune. Those tiny eels from the Sargasso Sea are pan-fried meunière-style, but the delicate little creatures certainly don't gain anything by being set with mashed smoked potatoes, parsley juice, and a pink garlic cappuccino. Braised sweetbreads came with dried fennel, carrots with gingerbread and lemon, and a breast of pig was grilled over a wood fire grill brought dramatically to the table, is sliced and served with potato chips, crispy Granny Smith apple and Sherry jus. A cheese course followed with great country bread, then an apple-lime sorbet in a glass atop another with smoking dry ice. Desserts are every bit as nuanced and rich, from a cream of passion flower in their own shell with lemon sponge cake to lusciously ripe pears au gratin with almond butter. The more traditional Grand Marnier soufflé with litchi and raspberry sorbet was textbook perfect, and the simplest of things--a crisp little waffle with "the season's last strawberries" and vanilla ice cream was a triumph. Service here is extremely professional, and lunch is a good time to take in some of the light from the outside, for at night there is a darker cast to the room. The winelist is, as you'd expect, one of the finest in Paris. When last I wrote about Le Bristol, in 2004, the prix fixe lunch and dinners here begin at 70€, with a tasting menu at 150€. Today those same meals cost 80€ and 175€, and à la carte, appetizers range from 45€ to 69€, fish from 85€ to 98€, and meats 82€ to 92€. It is worth repeating, when prices are this high, that the tax and service are included and you don't have to leave another euro on the table. You may not have any left anyway. 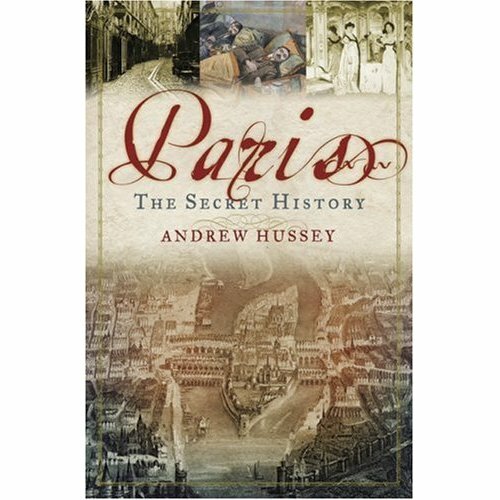 Incidentally, may I highly recommend a fascinating, rollicking new book, Paris: The Secret History by Andrew Hussey (Bloomsbury USA), which reveals how the glory that is Paris today took an amazingly long time to achieve, after centuries of barbarism, venery, corruption at every level, and several bankruptcies. Hussey has a great eye for telling details and his prose carries you along through two millennia of Roman, Celtic, Frankish, and English history. 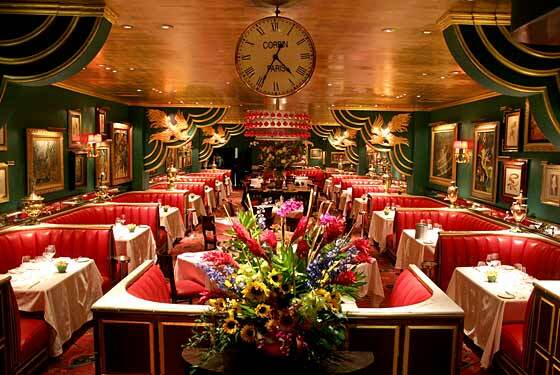 The history of the Russian Tea Room is as rich as any in New York. Opened by former Russian Imperial Ballet dancers back in 1926 (during Prohibition), it was a refuge for Russians escaping the civil war of the period. Its current location dates to 1929, and it became a fixture of NY nightlife for the next several decades. In 1955 Sidney Kaye bought the place and bequeathed it to his wife, Faith Stewart-Gordon, who, over the next three decades made it into one of the most celebrated, festive, even raffish places to be, before and after theater or a concert. 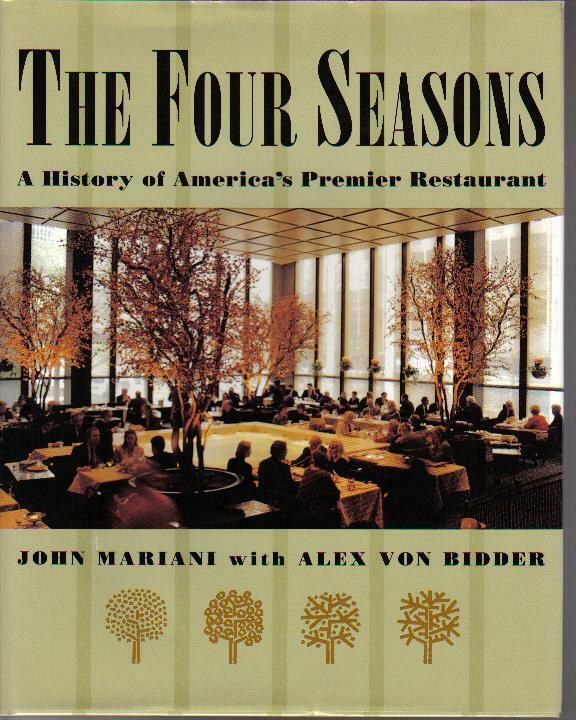 As its famous ads said, the restaurant was "Six minutes and twenty-three seconds from Lincoln Center and slightly to the left of Carnegie Hall." 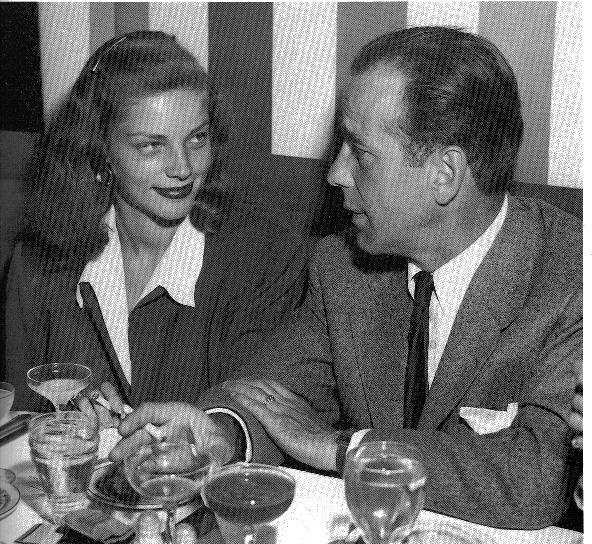 During lunch and dinner its squeaky red banquettes were Photo: Albert Bitici packed with stars and their agents for whom placement was paramount. 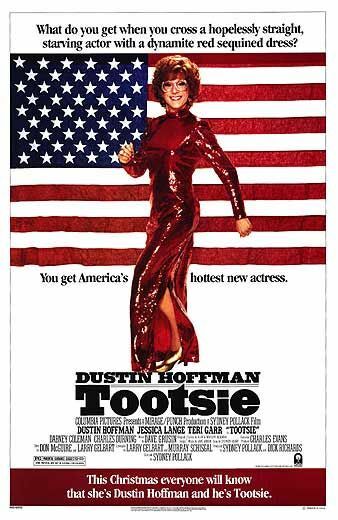 Most people who have never set foot in the restaurant probably know it from film "Tootsie" (below) when Dustin Hoffman in drag dines with his agent, played by director Sidney Pollack. Madonna was once a coat check girl here. In 1996 entrepreneur Warner Leroy, who also owned Tavern on the Green, bought the restaurant for $6.5 million and shuttered it for renovation that cost $36 million more, an extravagant amount of money that could never be recouped, and which forced the "RTR" into bankruptcy. Leroy's daughter tried to run the place after her father's death, but the property was sold to the U.S. Golf Association for $16 million, and the RTR's future looked grim indeed. For years the restaurant was shuttered, though its flamboyant interiors were kept intact, including Russian artwork, silver samovars, and a giant Lucite bear on the second floor to welcome guests. Fortunately Gerald Lieblich of the RTR Funding Group bought the property in 2004 and re-opened the premises as a the Russian Tea Room last November, miraculously retaining the old, though refreshed decor, and bringing in a first-rate, highly regarded chef, Gary Robins, previously at the Biltmore Room. The debut of the new RTR was greeted by many with enormous delight, while others believed its time had long passed. 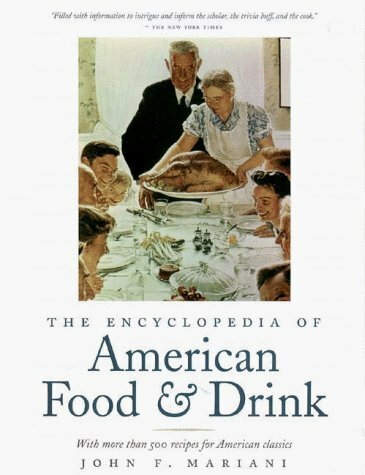 Some foodies sniffed that the food was never very good in the old days, which was not true, and others hoped that Robins could work his mastery on a menu that had been largely devoted to a kind of Tsarist culinary fantasy of caviar and vodka, champagne and borscht, chicken Kiev and beef stroganoff. First reports from the food media were almost unanimous in praise of Robins' efforts in the kitchen, and everyone welcomed the idea that an effusively festive dining room was back in full swing. But those same reports were also unanimous that the service at the new RTR was appallingly bad, from the clueless hostess who greeted guests to the hapless waiters who had about as much couth as a ten-year-veteran of a Siberian gulag. Waits for drinks and food were endless, sloppiness abounded, and mix-ups were chronic. So it was with more than a little trepidation that I dined at the RTR last week, expecting the worst. But the worst never happened. Instead, I had a superb meal in glorious surroundings and was served by a congenial staff from the very beginning, when I called to make the reservation. I should say that my wife and I with two friends went pre-theater and the place was not in full swing when we left at 7:45, so the staff was very attentive. As far as I could tell none of them knew who I was until after I paid the bill and found that the bartender is an old acquaintance from an east side restaurant who recognized me. I need not say anything about the decor: just look at the photo above that shows this to be one of most ebullient, happiest, most colorful dining rooms in New York, everything in shiny and in peak condition, including a fine upfront bar where you can sip (very expensive) cocktails, Champagne or vodka to your heart's content. Every woman's complexion is flattered by the lighting here, and simply basking in the aura of this famous place is almost sufficient reason to go. But the real reason to go is the food, which is excellent. You can go as high on the sturgeon eggs as you like here, with options of Caspian sea osietra and sevruga (beluga is banned from import in the U.S. because of shortages), European, or West Coast caviar. The prices for the Iranian begin at $180 for 30 grams, for the European $250, and the West Coast $100; red caviar from salmon and trout is also offered at $25. Not having time (nor money) for such delicacies that night, we proceeded instead to very tender, buttery blinchiki with goat's cheese and wild mushrooms, with a confit of duck, melted onions, and lingonberry conserves, all of which melded very well indeed. Goose breast carpaccio, scented with juniper, came with an Asian pear salad, toasted pistachios, and a lovely sour cherry gelée. Braised terrine of full-flavored rabbit and foie gras came in an aromatic sherry gelée with dried fig chutney and spicy radish salad triumph of tastes and textures in perfect equilibrium. Though hardly a traditional stuffing for the ravioli-like pelmeni, foie gras worked well, cooked in a finely rendered oxtail broth with autumn root vegetables and black truffles. The entrees run from tea-smoked sturgeon to seared ribeye with red wine sauce. We opted for excellent, juicy anise-scented roast tenderloin of pork with sour cherries in red wine with pearl onions, braised pork stuffed into little cabbage rolls called golubtzi, with a form of Russian cream of wheat called manka. Cocoa-dusted seared loin of venison came with wintry butternut squash, braised Brussels sprouts, seared porcini, and truffle-scented dumplings. Beef stroganoff here is one of the very best dishes on the menu--far from traditional Instead of the usual gray-brown sauce over chewy meat with white mushrooms, Robins uses braised short ribs, cooked for a good long time in red wine and served with fresh noodles with wild mushrooms and a truffle essence--a really terrific modern dish in homage to to its Russian antecedents. Then there was that other Russian cliché, chicken Kiev, which I'd be the first to admit can be a cloyingly, suffocatingly rich dish of chicken breast surrounding congealed butter that squirts out when cooked and sliced. But when done properly and with care, it's a pretty impressive dish. For some Robins seems to pull his punches, despite the addition of foie gras, truffled whipped potatoes and braised Brusssels sprouts. The whole thins came off as bland and anything but the over-the-top excess I like about the dish. Desserts are more imaginative than one might think, including fine, delicate blintzes and buttermilk pannacotta. The winelist is a good one, with about 250 selections at various prices, and mark-ups were all over the map but didn't seem outrageous. So, after a delightful, effervescent evening sitting on a red banquette and sipping our wine, we were very happy we came and plan to go again as soon as possible. If in fact, the management has in fact solved the staffing problem, the new Russian Tea Room could be one of the real stars of 2007. I can't wait to go back and celebrate something. The restaurant is open daily for lunch and dinner. The appetizers run $15-$23, entrees $32-$48. 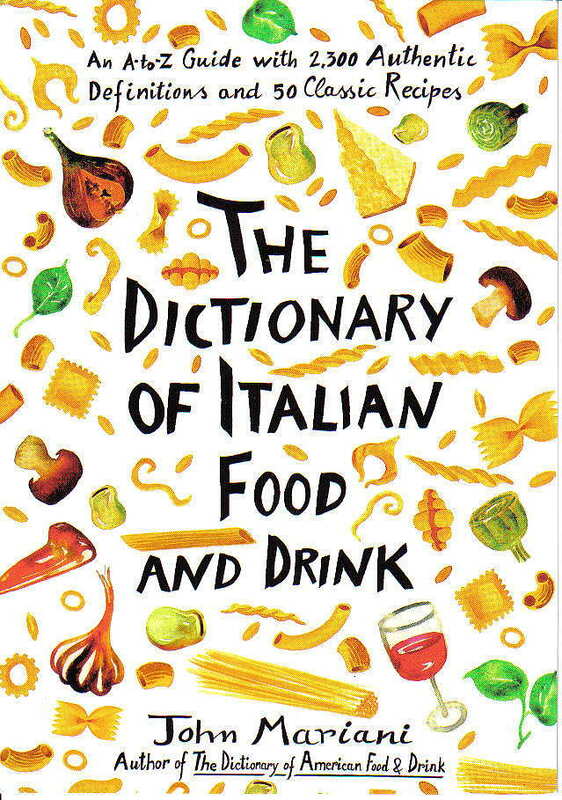 Choosing the absolute right wine for a particular dish is a useless exercise, not because an individual wine seems to go particularly well with a specific food (Stilton with Port leaps to mind) but because so many good wines go with so many different foods. To my mind versatility is one of the principal virtues in a wine, and for that reason and in moments of indecision—nine times out of ten—I’d go with a good Sancerre. Good Sancerre has the fruit most people love in a white wine, the acid to keep it bright and fresh, the minerals to give it complexity, and the price to make it affordable for just about any size gathering. Chardonnay is far from an all-purpose wine, terrible with salmon and trout. Gewürztraminer has too many herbal aromatics for most seafood or light meats. Semillon can be too dry for anything but oysters. And viognier, well, I’m never quite sure when to serve a viognier. Not only does good Sancerre go well with most food, including all but red meats and blue cheeses, but it makes a terrific wine as an aperitif. It is bracing and has plenty of flavor to perk up the palate and goes well with canapés, foie gras, and happens to be really good with popcorn, chips, and pretzels. 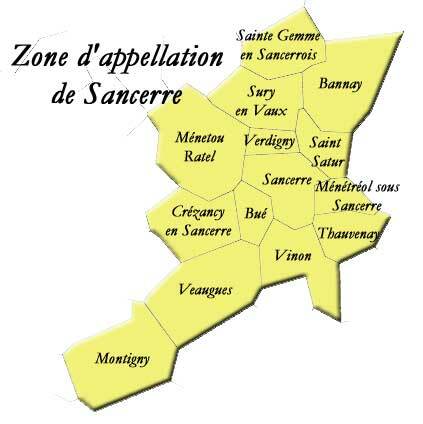 You may have noticed I have used the word “good” before every mention of Sancerre, for there is an awful lot of not-very-good Sancerre in this large appellation in France’s Loire Valley, with about 2,600 hectares under cultivation. You might also note that I have not included other wines from around the world made from Sancerre’s grape, sauvignon blanc. I just don’t happen to think any other region, not California, not Australia, and certainly not New Zealand, understands the need for a balance of florals, fruit, and minerals that make sauvignon blanc more than a tropical thirst quencher. The Sancerre region has many terroirs, but none gets enough sun to turn sauvignon blanc into fruit punch. The flintiest examples are found near the town of Sancerre itself, where the soil contains a good deal of silex. A bit west the wines are usually more delicate, while those vineyards furthest west are bigger and richer. Not enough sun can make for grassy wines in weak vintages. I sampled an array of Sancerres at home this week, first on their own, then with a variety of foods that included olives, cashews, Parmigiano-Reggiano cheese, and roasted sea bass with an aïoli and garlicky broccoli di rabe. There wasn’t anything the Sancerres didn’t go with, yet I found amazing differences in flavor in the wines. The least interesting was a Thomas-Labaille Les Monts Damnés 2005 ($23), which had almost no color, a very small, tight nose, and a watery flavor with only a bare hint of minerality in the finish. It was just too delicate to get excited about. Somewhat bigger bodied was a Fournier Pére & Fils Grande Cuvée Vielles Vignes 2004 ($19), which had a pretty green-gold color, a very herbaceous bouquet with a lot of pronounced flintiness but tame sauvignon blanc grassy notes. It was a pleasant Sancerre, fine with most lightweight foods, but not particularly enticing as an aperitif. Much more typical was a Roger et Didier Raimbault 2005 ($17), a fine balance of minerals, fruit, and grass, with good color. At this price, it really is a bargain for a good Sancerre. Hardly typical at all but a very delicious wine was a François Cotat La Grande Côte 2003. Its pale straw color gives little hint of the pungent spice and floral notes in the nose, or the creaminess of the fruit on the palate; the acids seem tamed by three years in bottle. This is a unique Sancerre, if a very pricey one at $50. Tasted blind, I doubt I would ever have spotted it as a Sancerre and perhaps would have wondered if it were sauvignon blanc at all. 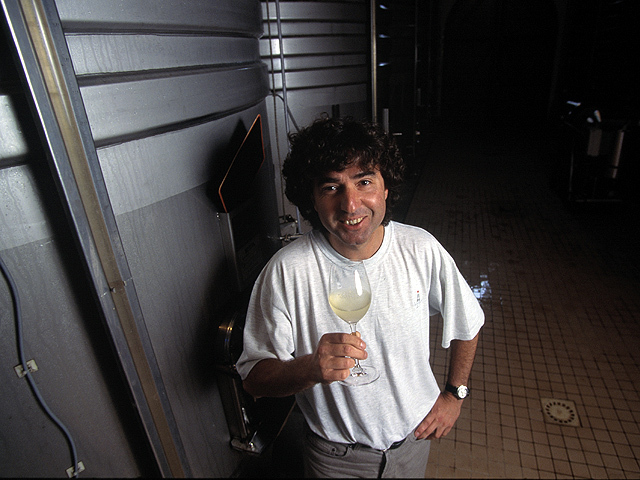 My personal standard for good Sancerre that is always consistent, always easy to drink, and adaptable to so many foods is that from the producer Pascal Jolivet (left) whose winery began only in 1987 to make Sancerre and Pouilly-Fumé. The soil of his vineyards, near the towns of Bué, Verdigny, and Sainte Gemme, offer an ideal mix of 50 percent limestone, 30 percent chalky clay, and 20 percent flint, all of which are evident in his wines, along with abundant fruit and just the right vegetal notes to balance everything out. I’ve seen this splendid 2005 on sale for anywhere between $12 and $18, which makes it very reasonably priced. By the way, if you do happen to be serving red meat tonight or blue-veined cheeses, you can still pour Sancerre: Just get a red Sancerre, which is made from pinot noir. But that’s a discussion for another time. A Nassau County correction officer named Rocco Bove was arrested on charges he tried to smuggle marijuana into the jail stashed inside a box of cannoli. Police say he dropped off the box for an inmate on Christmas Eve, and upon checking the contents, found the marijuana, rolling papers, matches and a flint pad. Bove was suspended without pay and scheduled to be arraigned on charges of promoting prison contraband and unlawful possession of marijuana. "Now for a little perspective. Aspen’s glam and privileged reputation is not unearned. During Christmas week on the Aspen village streets, you can start to feel out of place if you’re not wearing a full-length fur and carrying a small dog. Some houses were renting for $245,000 for the week. The paparazzi got into a tussle, with one arrested on a charge of pulling a knife, as they grappled for the perfect snapshot of Seal snowboarding. A very small order of French fries at the tavern opposite the Aspen base gondola was $13.”--Bill Pennington, “Beneath the Glitz, a Middle-Class Aspen” in the NY Times (Jan. 19, 2007). Owing to the huge number of press releases on holidays dinners like St. Valentine's Day, it is only possible to list a very few extraordinary events and packages. * On Feb. 7 Vi Global Cuisine and Wine Bar in San Francisco has announced a 5-course Michaud Vineyard & Winery Wine Maker dinner prepared by Chef Kelly Degala. $85 pp. Call (415) 409-3000; www.presavi.com. * Silks restaurant at Mandarin Oriental San Francisco announces a series of winemaker dinners hosted by Wine Director and Master Sommelier Richard Dean, with a one-hour tasting seminar with the winemaker or winery representative, followed by a 4-course dinner by Chef Joel Huff. Feb. 20: Champagnes; $150 pp. 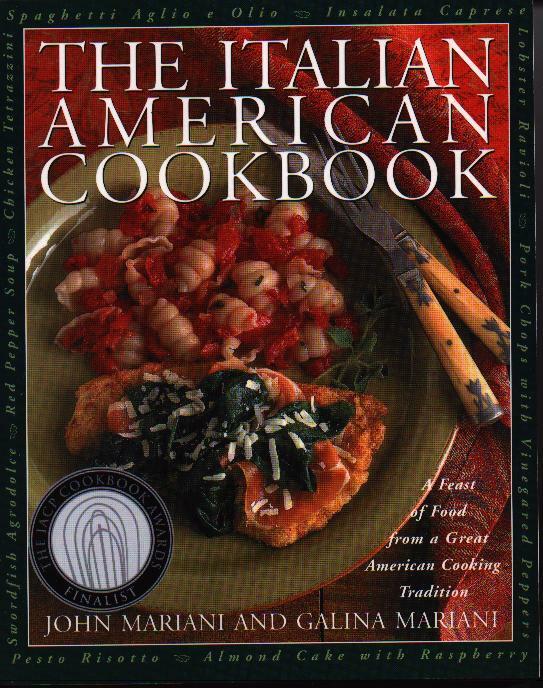 ; March 6: Tuscan Dinner with Castello Banfi, $150; April 24: Freeman California Wine Dinner with Ken and Akiko Freeman. $160; May 29: Louis Jadot Burgundy with Olivier Masmondet, $160; June TBA: S.A. Prum Riesling with Raimund Prum with S.A. Prum Mosel. Call 415-276-9787. www.mandarinoriental.com. * Starting Feb. 26, Junoon in Palo Alto, CA, will showcase cuisine from different regions throughout India in prix fixe 4-course tasting menus for four weeks. $60 pp (vegetarian options available); Wine pairings, $25. Call (650) 329-9644; www.junnoon.com. * From Feb.26-March 2, "Table Travels at '21' Club" in NYC welcomes visiting chef Attilio di Fabrizio from the Villa San Michele, Florence, Italy, whose Tuscan cuisine will be available as specials to '21' patrons in the dining room with optional sommelier-suggested wine pairings from Antinori, Capannelle, and other regional wineries on the wine list. The week's highlights incl. two 4-course Winemaker Dinners with wine pairings by '21' wine director Phil Pratt and winemakers from: Feb.26--Antinori; Feb. 28: Capannelle. $160 pp. Call (212) 582-7200. www.21club.com. * On Feb. 27, 28, and March 1, Classic Wines Auction joins with winemakers and chefs from Oregon and California for 2007 Winemaker Dinners. This annual event will feature 33 Portland-area restaurants and 62 winemakers; each restaurant will prepare a unique meal paired with wines from one or two different wineries, with proceeds to charities benefiting families and children in Portland and Southwest Washington. 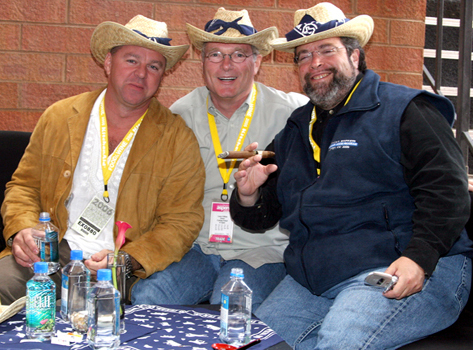 A 2007 Classic Wines Auction Gala will be held on March 3. $150 pp. Visit www.classicwinesauction.com or call 503-972-0194. * On March 2, at the Woodlands Inn in Summerville, SC, Executive Chef Tarver King welcomes Chef Todd Gray of Equinox in Washington, DC during the 2nd annual Charleston Food + Wine Festival. The chefs will prepare a 5-course dinner, with Evan Goldstein, MS, presenting wines from Beam Wine Estates. 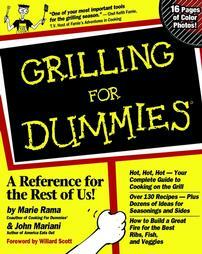 Each guest will receive a signed copy of Perfect Pairings. $175 pp. Call (843) 308-2115 or visit www.charlestonfoodandwine.com. * The Royal Sonesta Hotel Boston has introduced a gourmet dinner getaway starting at $1579 per night through Dec. 30, incl. : Deluxe accommodations in a premier suite based on double occupancy; a 10-course dinner with Dante de Magistris chef/owner of Restaurant dante; Call 1.800.SONESTA. For those of you who don't think of the Bronx as “idyllic,” this book will be a revelation. It’s about a place called the Country Club area, on the shores of Pelham Bay. A beautiful neighborhood filled with great friends and wonderful adventures that helped shape our lives. It's about a culture, still vibrant, and a place that is still almost the same as when we grew up there.